A Pinoy Noche Buena has to have its kakanins or rice cakes, especially Bibingka, which is made from galapong or milled glutinous rice, coconut milk, margarine, and sugar. Served hot with grated coconut, sugar, and butter, this delicacy brings back warm memories of attending Simbang Gabi with our family. Another favorite classic Christmas delicacy, Puto Bumbong is made of malagkit or glutinous rice mixed with pirurutong or purple glutinous rice, and brown sugar or muscovado, fresh grated coconut, and butter or margarine, in special bamboo molds. Biting into a steamy hot Puto Bumbong and relishing its soft and sticky texture, is another treasured memory that many PInoys have of the Yuletide season. Christmas season in the Philippines brings with it cooler temperatures. And what better way to keep warm in chilly weather after attending Simbang Gabi or Misa de Gallo – the mass right before Christmas Day – than to sip hot tsokolate drink. This traditional Pinoy chocolate drink is both sweet and bitter, and is a perfect companion to pandesal and kananins. What is a Paskong Pinoy without the classic Queso de Bola? The ball of cheese wrapped in red wax is a staple on Noche Buena tables. Its slightly salty and nutty flavor is perfect sliced and paired with pandesal and ham, or cubed as part of fellow Noche Buena musts – the chicken macaroni salad or buko fruit salad. The pressure to have the traditional Pinoy Noche Buena we grew up with can add even more stress to the season. The best hack to a hassle-free handaan? Easy-to-prepare traditional Pinoy dishes! So easy, it just takes one step – simply fry or pan-heat, and serve! This is where Fresh Options comes in, with its offering of premium, ready-to-heat products that capture the home-cooked goodness of traditional Pinoy dishes. Offered among Fresh Options’ Crispinoy line of ready-to-fry meats, this classic party favorite and comfort food is made from fresh, quality pig’s leg, prepared and marinated, while maintaining its freshness. Simply deep-fry until it is crispy on the outside and tender and succulent on the inside. Served with soy-vinegar sauce, this dish is well-loved by those looking for that delicious crunch. 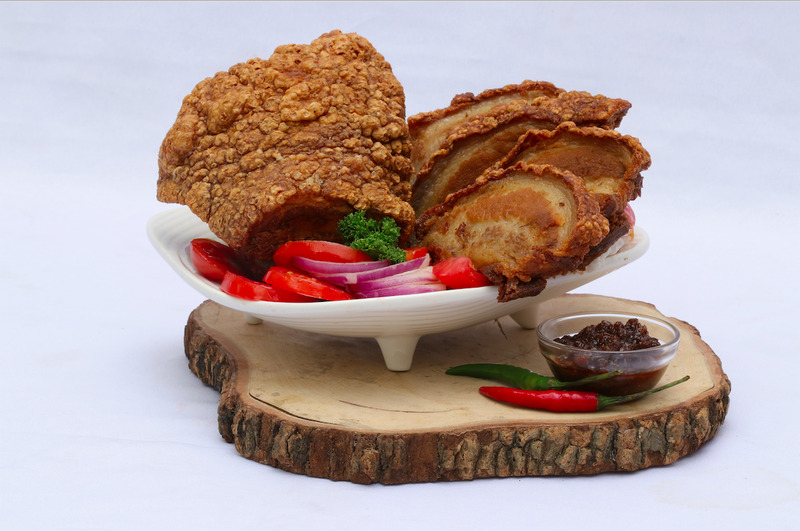 Another Crispinoy offering, Ilocos Bagnet is a tasty, deep-fried crispy pork belly dish that originated from the North. Fresh Option’s R&D team traveled to the Ilocos region to search the best-tasting bagnet and learn how to prepare it. 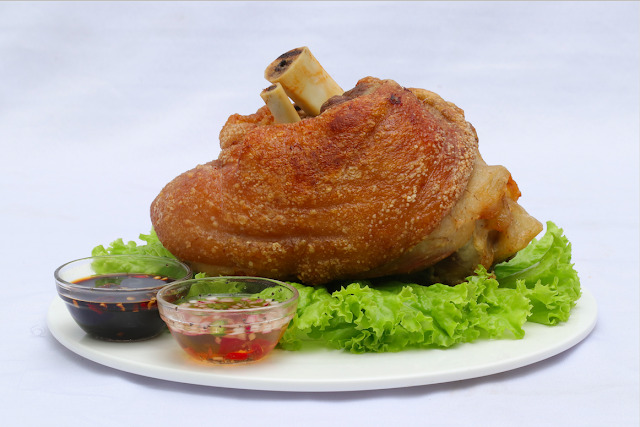 Consumers can purchase the marinated Crispinoy Ilocos Bagnet and have it deep-fried at home. The crispy, crunchy skin and juicy meat makes is a star dish in any gathering. Serve with a side of chopped tomatoes, bagoong, and dahon ng sibuyas or lechon sauce. Kids and adults alike love fried chicken – and for Filipinos, the crispier outside and juicer inside, the better! 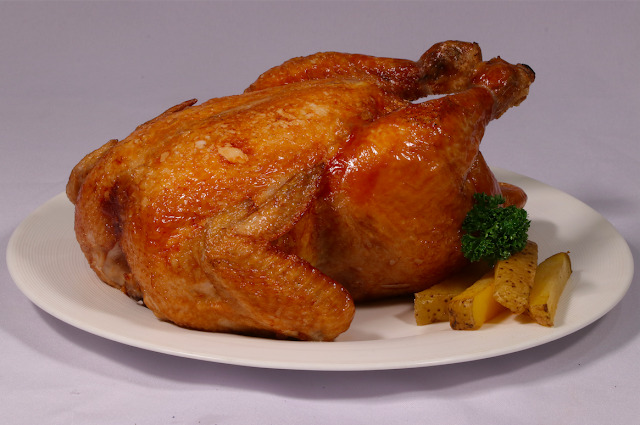 Fresh Options’ Crispinoy Fried Chicken are marinated in a savory house-blend so consumers can easily pop them into a pan and cook until they are deliciously crispy and golden brown. Serve with its classic partner, banana ketchup! 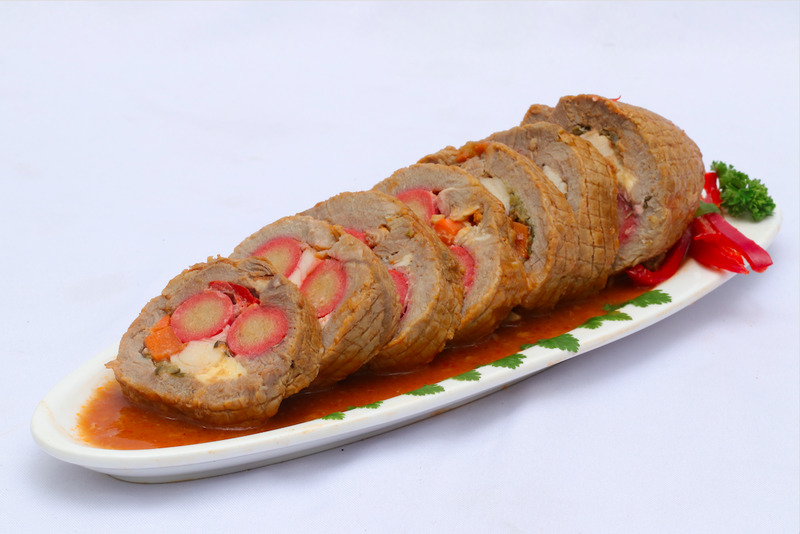 Fresh Options Rapsarap’s ready-to-fry version of the Pinoy-style beef roll is another that makes it on the list of favorite party dishes. Made from fresh meats that come straight from company farms, the Morcon is another go-to dish that Pinoys look forward to tasting on their plates. Save time in the kitchen so you can spend more time with your family, with Fresh Options! With its offerings of innovative products, Fresh Options aims to bring ready-to-grill, ready-to-fry, and ready-to-heat-and-serve chilled products to address the needs of consumers’ busy lifestyles. We want to serve the best for our family and guests this Christmas season. So for tasty and fresh meat products, you know where to go. Because truly, mas masaya ang Paskong Pinoy kapag kasama ang Fresh Options! Fresh Options Meatshop offers fresh chicken, pork, and beef products, marinated fresh meats as well as processed meat products such as tocino, longganisa, hotdog, and patties. The company ensures the highest quality standards at every step of their operations, enabling the brand to fulfill its promise to its meticulous consumers to deliver high-quality fresh meat products from the farms to the table, through its integrated cold chain system which locks and seals in the freshness of the meats. Meat products of Fresh Options are made from livestock that come from their own farms, and fed their own feeds. Close monitoring of health and safety standards ensure that the meat products that consumers cook and serve are safe and of high quality.